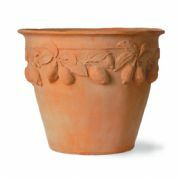 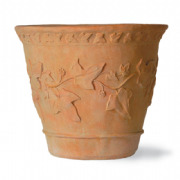 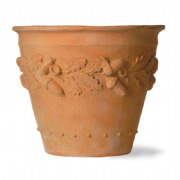 TERRACOTTA FINISH LARGE POT: Subtle in design, extravagant in proportion; these large terracotta pots are a real show stopper. 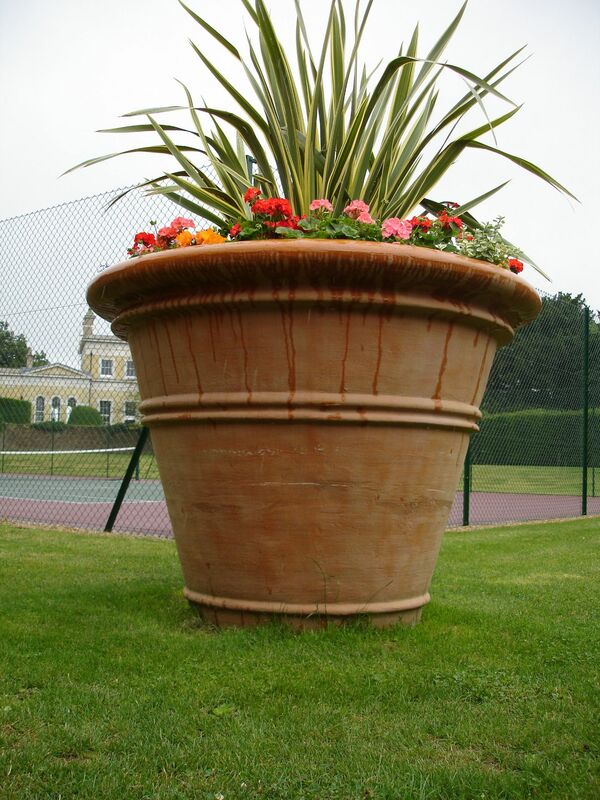 The largest stands at over 1 metre tall and can house large specimen trees. 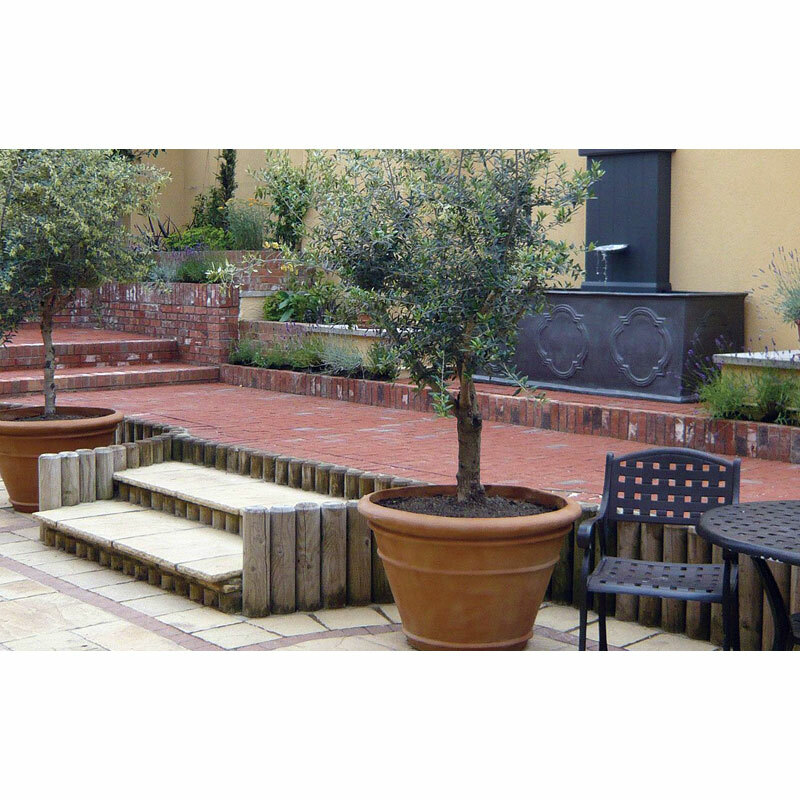 These containers have been used to great effect in a shopping mall to create an avenue of trees and define eating venues. 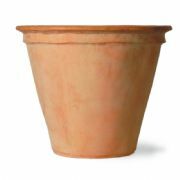 They are made from lightweight fibreglass so can be moved with ease while still empty. 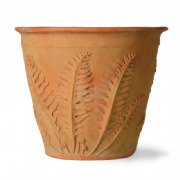 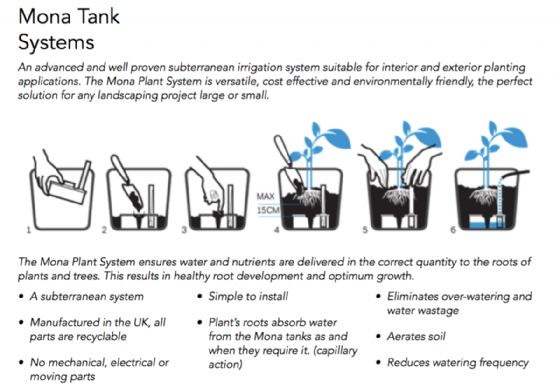 Compare this to a similar planter made of stone or terracotta and the advantages are obvious! 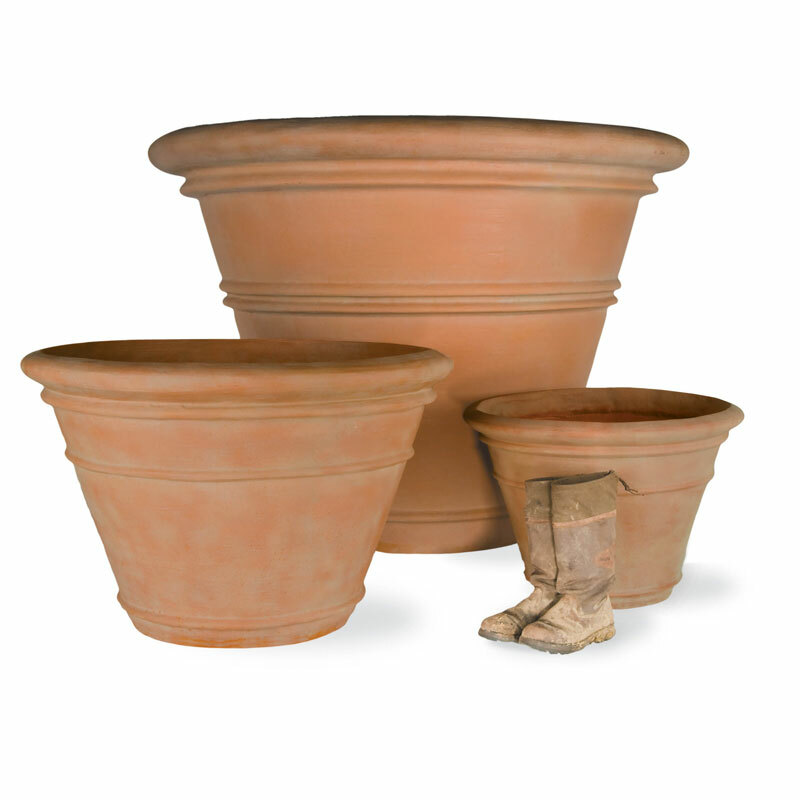 97cm diameter x 61cm height.